The new museum space will provide an opportunity to learn more about the rich history of the abbey. The exhibition will range from the early Bronze Age through to the occupation of the site by the Cholmley family in the late 1600s. The displays will house rare and internationally significant collection objects. The other proposed works will see improvements to both entrances as well as to the courtyard, visitor centre and the addition of a small coffee shop. The courtyard will be re-landscaped with a line of trees down the centre to frame the approach to the visitor centre, guiding visitors in. 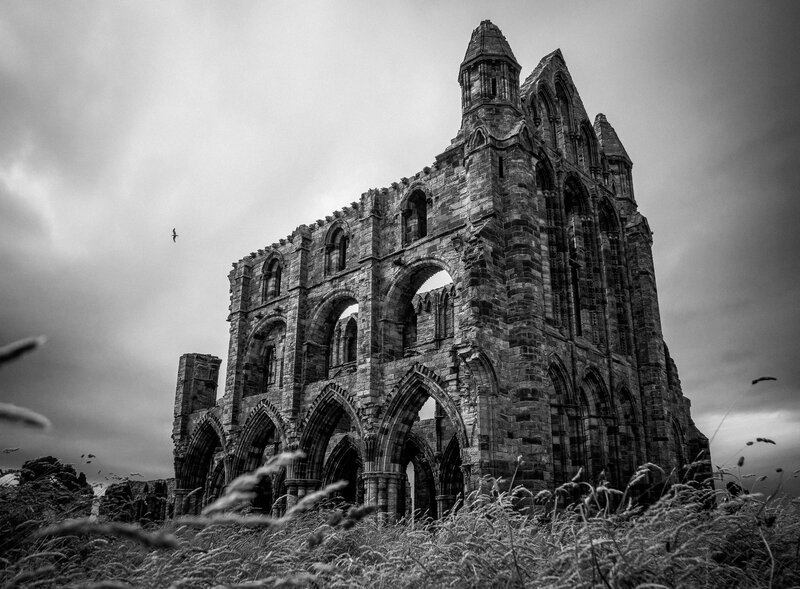 Throughout the open green spaces of the headland, cultural and historical information – which will appeal to all ages – will be strategically placed to tell the story of Whitby Abbey’s diverse and fascinating history. The Lodge at the north entrance at the top of the 199 steps – currently used as an admissions point – will become a coffee shop in partnership with the YHA, selling tea, coffee, tray-bakes, sandwiches and ice-creams. Work is due to start on the 5 November 2018 and runs until the spring of 2019.